Billy is a serial “funtrepreneur” who began his career in publishing and advertising, but plunged into the deep end in 2002, launching La Vida Laguna. When he's not immersed in team development, Billy hosts a weekly radio talk show with thought leaders, and writes a column for LA Times’ Coastline Pilot. A committed environmentalist, Billy sits on the Board of Transition Laguna. He graduated from Amherst College with a degree in English Literature and Asian Philosophy. Billy crafts and curates many of our teambuilding and Leadership challenges. And gets wet as often as possible. Doug's dedication to helping others achieve superior health and wellness began on the ski slopes of Vermont where he taught skiing and snowboarding, then continued at Rollerblade Inc. where he developed off-season training for the Freestyle and Downhill Olympic team. Applying his interest in human biomechanics and sports nutrition, he has since held key roles in health clubs around the region. He graduated from SUNY Plattsburgh with a degree in Business Recreation and Communications. A committed multi-sport waterman, Doug is our man in the field overseeing all activities and adventures. Just the way he likes it. Jaeson has been guiding water activities for La Vida Laguna for over a decade. He took a brief hiatus to earn a masters degree at Harvard University. But his love of the ocean brought him back, where he continues to surf big waves, kayak, SUP, free dive and spear fish at unimaginable depths. 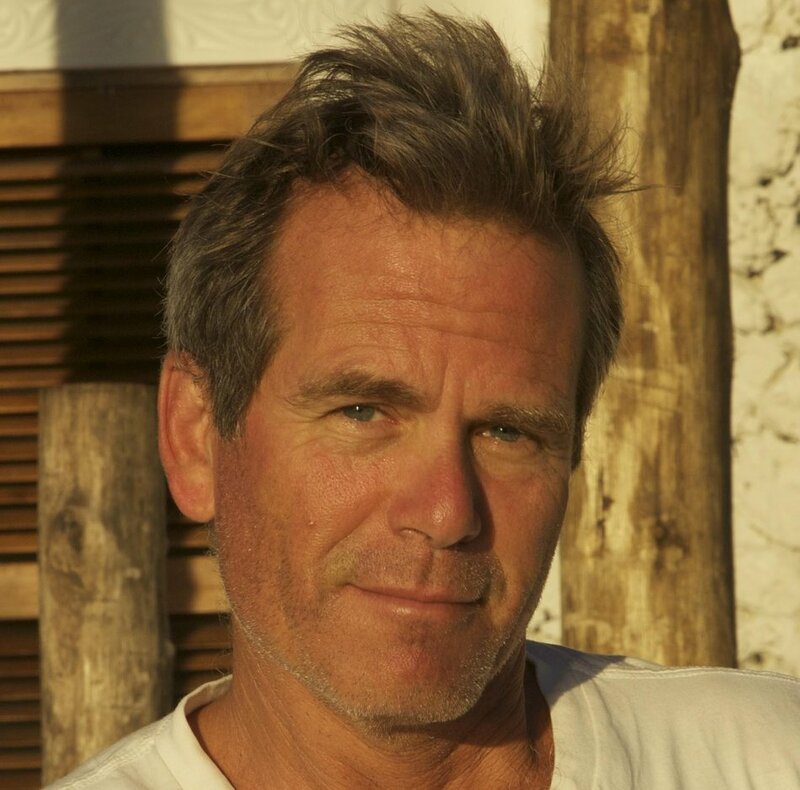 He brings an unparalleled passion and knowledge of the ocean to all of our guests. Mick is a legend to us and who we want to be when we grow up. Because that's something he seems to have never done. Don't let his age fool you. This septuagenerian celebrated his 70th birthday by cycling across the US - solo, in an effort to raise money for cancer. He's also a top flight mountain biker, skier, and wilderness docent who knows the Laguna Coast wilderness like no one else. A retired school teacher, Mick leads our bike rides and regales our guests with tales of cycling, Laguna lore, and the coast wilderness. Nicole has made the Healing Arts her life’s calling. She has been working as an Ayurveda Holistic Practitioner for the Deepak Chopra Center for Wellbeing for 9 years, and is Certified by The Chopra Center as a Wellness Educator in Health, Meditation, and Ayurveda Lifestyle. Nicole is an advocate of meditation and mindfulness practices, raw pressed juice, and is steeped in the application of food as medicine. She volunteers her talents teaching mindfulness and meditation at a local homeless shelter and at a safe house for women of domestic violence. Nicole curates and implements our entire Wellness curriculum, including our own employee programs. That makes us happy. 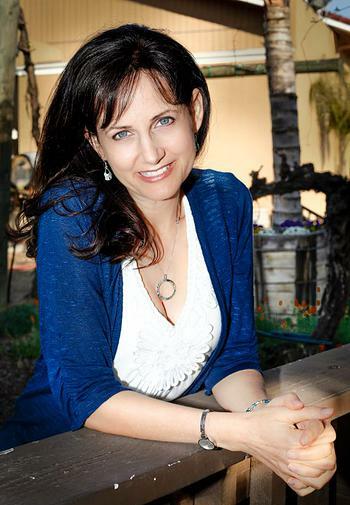 Mary is a certified nutrition counselor, holistic esthetician and body therapist. She began her career in the spa industry in the late 1970’s and her passion for wellness and the spa lifestyle has deepened with each passing year. Her in-depth classes and workshops include an Aromatherapy Workshop, Natural & Organic Skin & Body Treatments, Anti-Aging Superfoods, Beating the Sugar Blues, Convenient Nutrition and others. Marcus The Conga Man is a native Southern Californian and is widely considered a percussionist extraordinaire. While his main instruments are congas and djembes, he plays the entire spectrum of percussion instruments. In the world of drum circles, Marcus is a guru. As a professional drum circle facilitator, he conducts community and corporate drum circles and is a founder of numerous Southern California Circles.